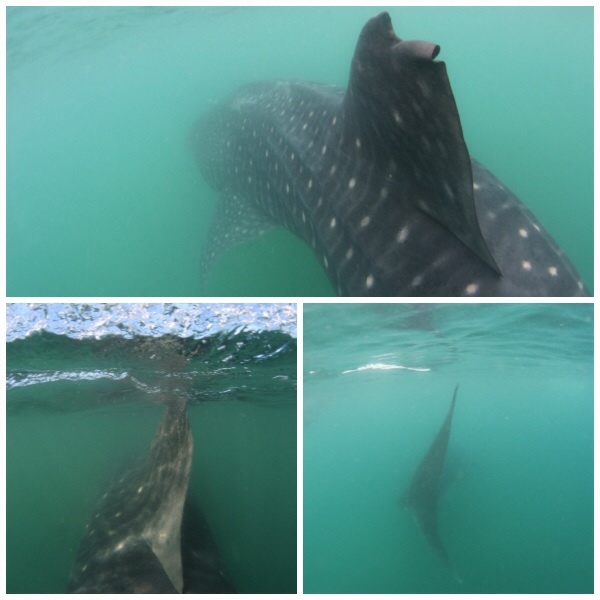 The monitoring board found Three whale shark today. Sunny but water visibility is pretty bad. Hard to take a picture and hard to find him.